Buy Aspire Cleito 120 TPD 2ml Tank for just £26.00 here at SmokeyJoes! 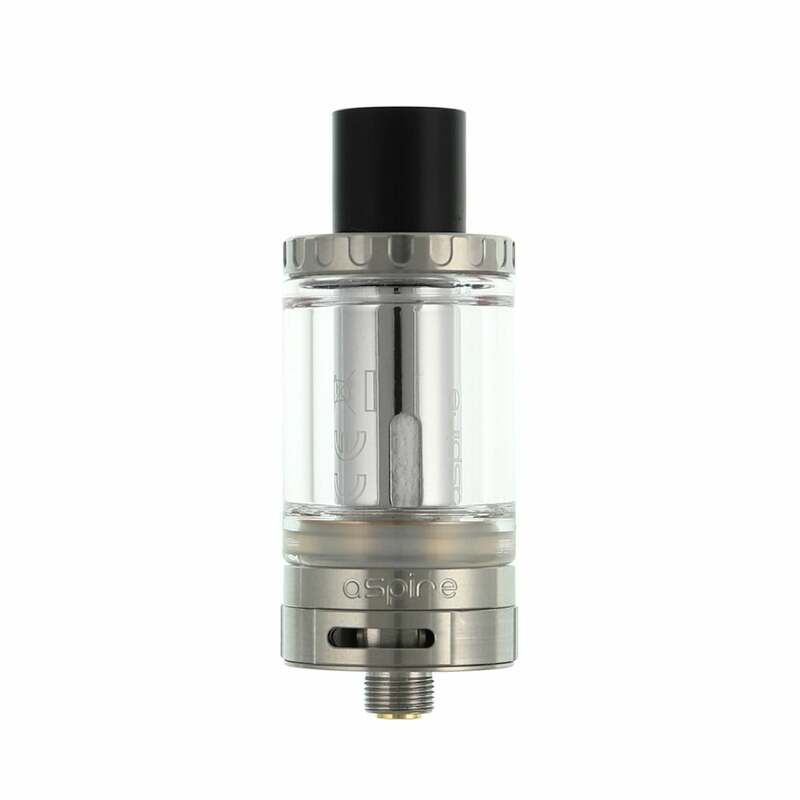 New from Aspire is the Cleito 120 Tank TPD Edition, featuring the famous long lasting Cleito 120 coils. Here at SmokeyJoes, we love the Aspire Cleito 120. It is still, to this day, one of our favourite sub tanks due to it’s amazing flavour and near perfect reliability. Aspire describes the Cleito as the first ever ‘Maxi Watt’ tank, a self-proclaimed revolutionary subtank for the next step in vaping. 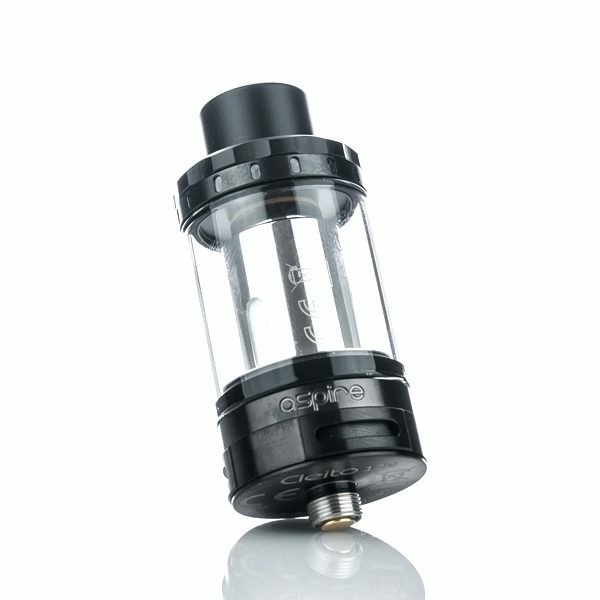 Thanks to the ultra efficient wicking technique, you can prime in seconds even if you e-liquid is 100% VG. As a result, you get no dry hits as well as a smooth and intense draw. As a bonus, the Cleito 120 is one of the most accurate tanks for flavour, bringing out the best in your vape juices. 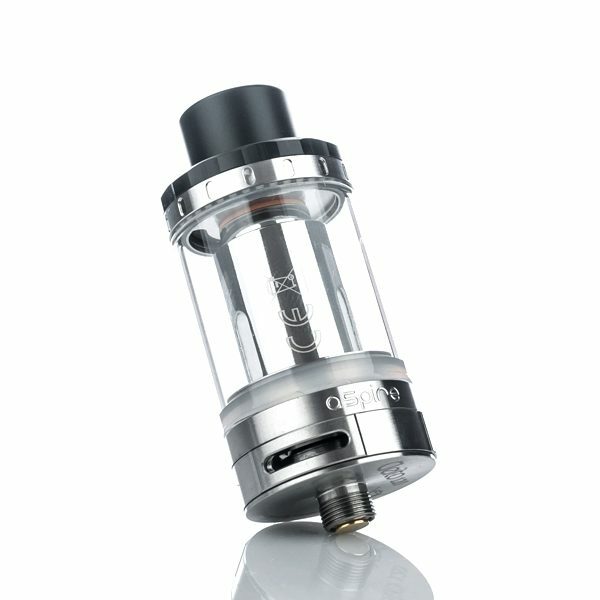 This is the TPD version of this tank so as default, has a capacity of 2ml. 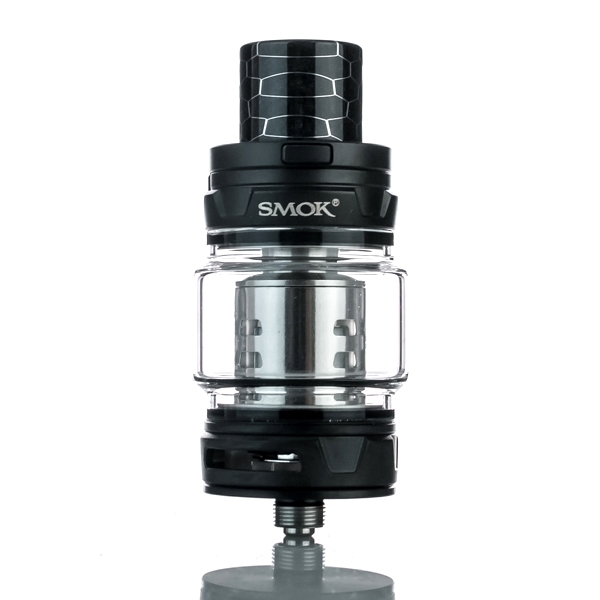 However, we also stock the 5ml bubble glass for this tank allowing you to increase the tanks capacity from 2ml to 5ml. Click here to view this perfect partner for your new tank. Need some spare coils for your new tank?